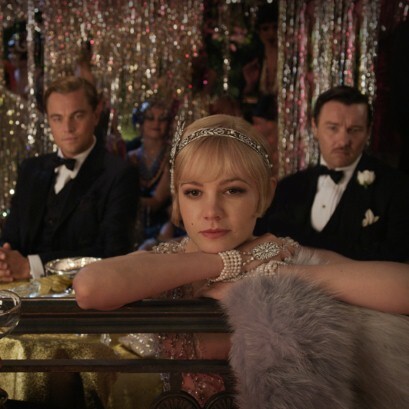 The clothing style for the original The Great Gatsby film (starring Robert Redford as Jay Gatsby), which was released in 1974, was contracted to Ralph Lauren. The styling and costumes provided by Ralph Lauren turned out to be a huge success for the brand and were critically acclaimed. Theoni V. Aldredge, who was a costume designer for this movie, eventually won Academy Award for Costume Design. The benchmark is set extremely high, it will be interesting to see if Prada will be able to repeat success of Ralph Lauren in the upcoming The Great Gatsby film. Great info Sasha. Ralph Lauren must have been very young back in 1974 – branded fashion placement in movies was still a new concept. I am more excited to see Tiffany work in this film!